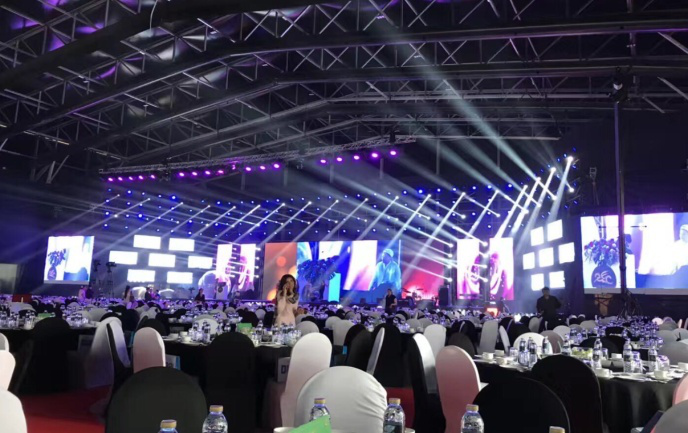 Yesterday afternoon, the domestic high-end B2B leading enterprise global market held a large-scale international procurement salon in Shenzhen. More than 110 LED manufacturers from Shenzhen and Dongguan and 13 international buyers held face-to-face negotiations. The reporter learned from the procurement salon that under the background of developing a low-carbon economy, the LED industry is expected to usher in the golden period of industrial development. The LED procurement salon held yesterday attracted 13 international companies including Germany Osram, Paulmann, US Progress Lighting, General Electric (GE), Japan Takashi (Takasho), and Irish LED Group. Top buyers participate. The reporter learned from the global market that the salon, which lasted for more than four hours, eventually led to a purchase order of $70 million.